THEY are in high demand in Sydney and even more popular in the Hunter. The duo Hatband will perform at Greta Workers Club on Friday night. Hatband has been noted for its versatility and variety on two occasions after being awarded the Australia Variety Mo Award for Versatility Variety. 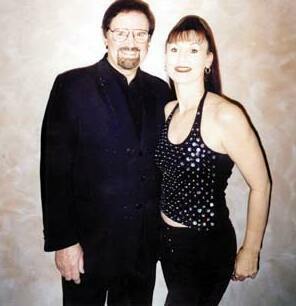 Members Helena and Tony Field have travelled the world together performing in Kuala Lumpur and South Korea. Back home, the pair appear regularly on the Sydney club and casino circuit and nationally through Tasmania, Darwin and Townsville. Before his work with Hatband, Tony was a performer in the UK. He has made more than 360 broadcasts with the BBC Radio Orchestras and his album Perfect Strangers has had the honour of being named Album of the Week. Helena began her career in the entertainment industry in stage productions. She is also known for her work at Kings Comedy Restaurant. You can catch the dynamic Hatband performing the classics of the 1950s, 60s, 70s through to the hits of today at Greta Workers Club on Friday night.